Bold peach and citrus fruit notes open the nose, followed by gentle floral aromas of orange blossom and summer wildflowers. The sassy, racy acidity on the palate dominates the early argument, but thankfully a cooler, mineral thread prevails. 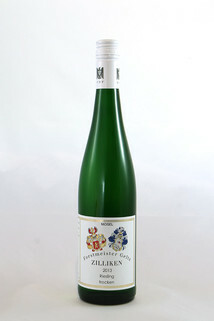 Charming, ripe summer fruit balances the backtalk and leads into a lingering, lemon finish. 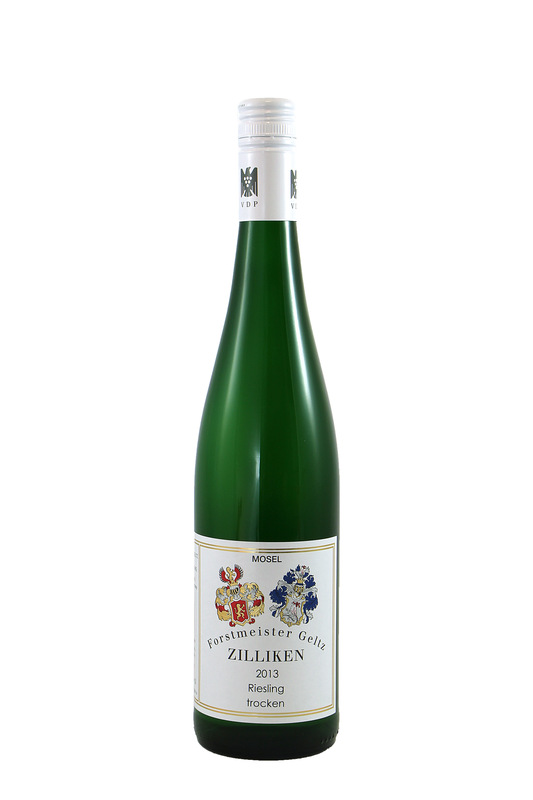 The purity of this Riesling will benefit from a simple pairing: on its own, as an apéritif, or with lighter cuisines such as baked fish or a summer salad.